August car lease specials are available at many car dealerships this month, since many high end and popular car brands have car lease promotions along with cheap monthly payments along with a substantial downpayment, or nothing due at signing with greater monthly payments. Whichever car leasing offers are the most effective for your spending budget,there are plenty of lease deals offered at this time. Such as deals from Subaru lease, Audi lease deals, car lease specials for SUVs & many others. If you’re in the market for sedan, there are many car lease specials to choose from this month. The 2013 Acura ILX Sedan can be leased for $279 a month for 39 months with $2,299 at signing. The 2012 Cadillac CTS Sedan is $299 a month for 36 months with $1,999 due at signing in many states. 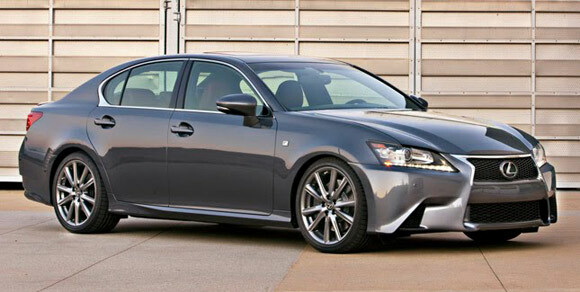 2013 Lexus GS350 Sedan can be leased for $579 a month for 27 months with $3,299 at signing. 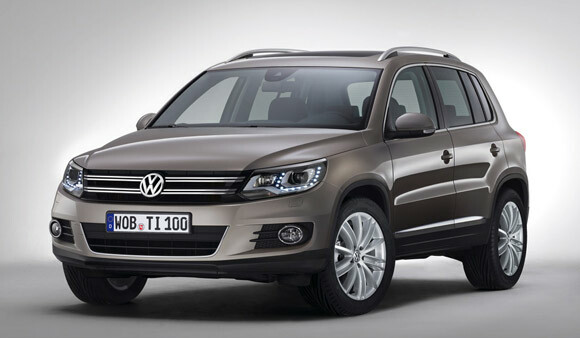 For a compact SUV, Volkswagen is offering a lease deal on its 2012 Tiguan of $239 a month for 36 months with $2,699 due at signing. 2012 Toyota Highlander Crossover SUV can be leased for $295 per month for 36 months with $2,995 due at signing. Luxury car brands are also offering many car lease deals so far into the August. In many states, the 2012 Audi A7 Sedan can be lease for $759 a month with $2,690 due at signing for 42 months. While we work hard to keep the deals listed here up-to-date, these lease deals can change and may not be available in all areas. The best source of information on current lease deals is your local dealer.